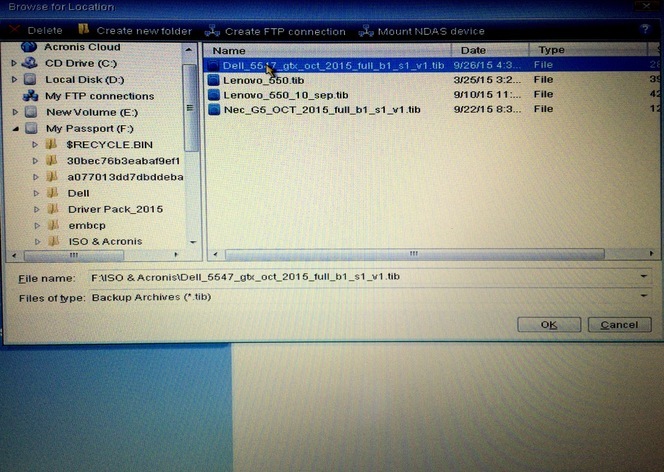 Before we Start download a trial Version of the Software here. 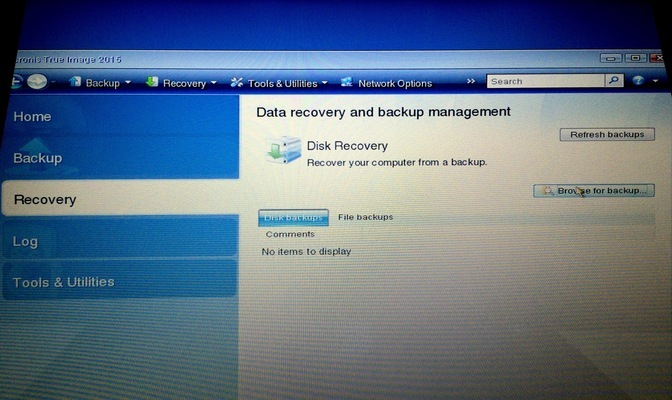 In this post I will Guide Through “How to Recover or restore from Acronis Backup” in Just simple 10 Steps. 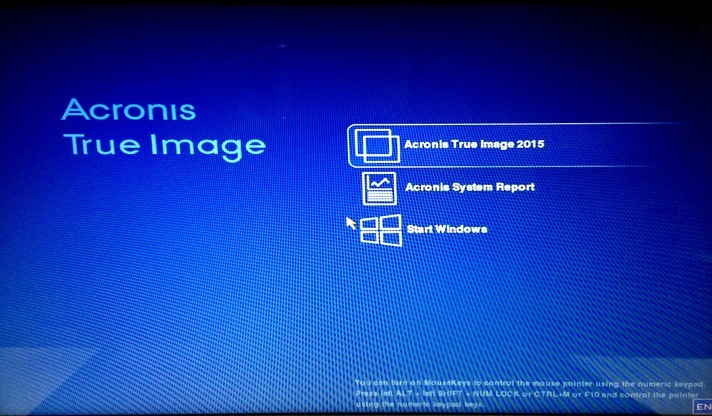 Ill be soon posting the procedure for Creating a Backup using Acronis. 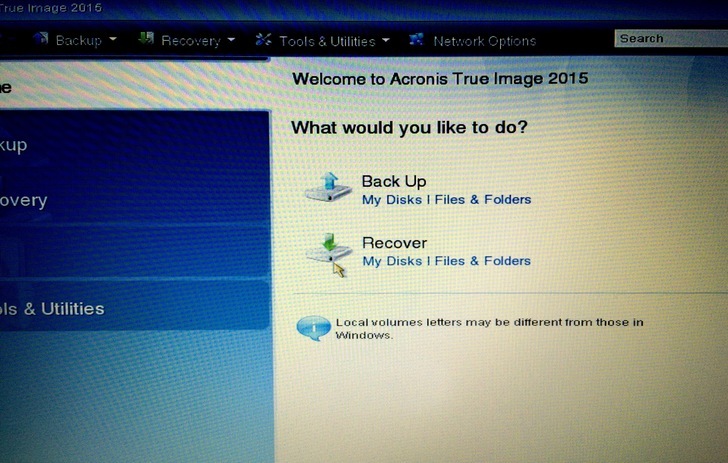 Insert the CD and Connect the External USB Drive containing your Backup file(Created from Acronis). 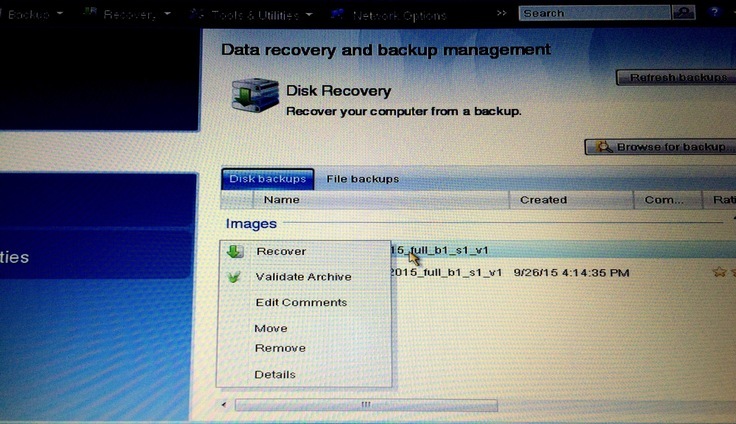 Click on Browse for Backup button as Shown in Picture. 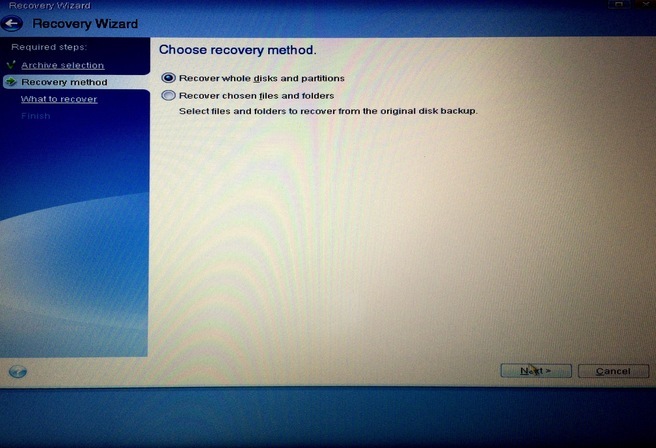 Right Click on the Backup file and Click Recover. 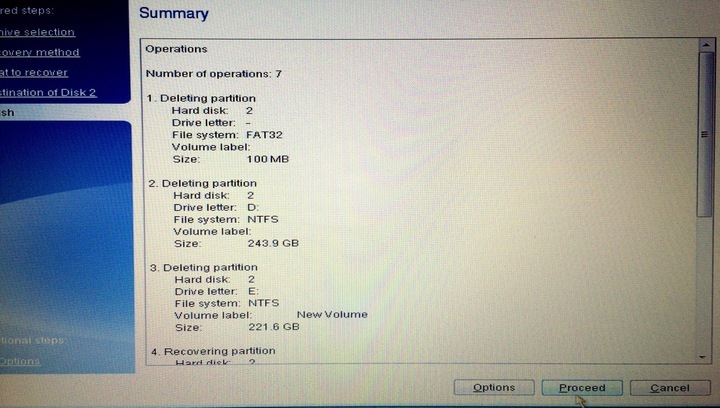 Check Mark complete disk partitions or Simply click on the disk name(it will select all). 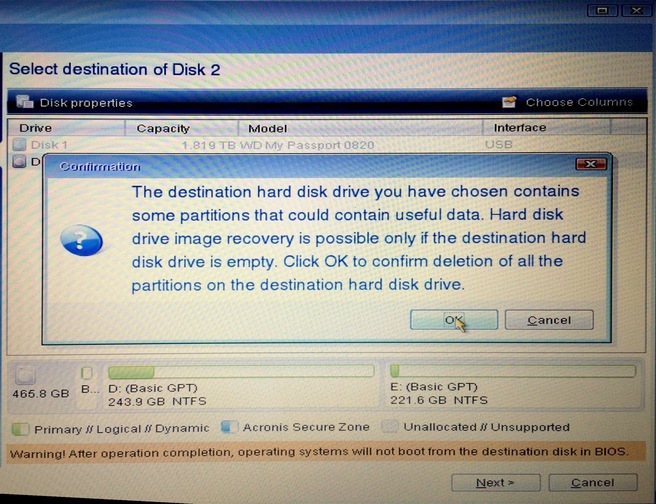 The next will be a dialog box notifying you about the disk format and Restore operation. 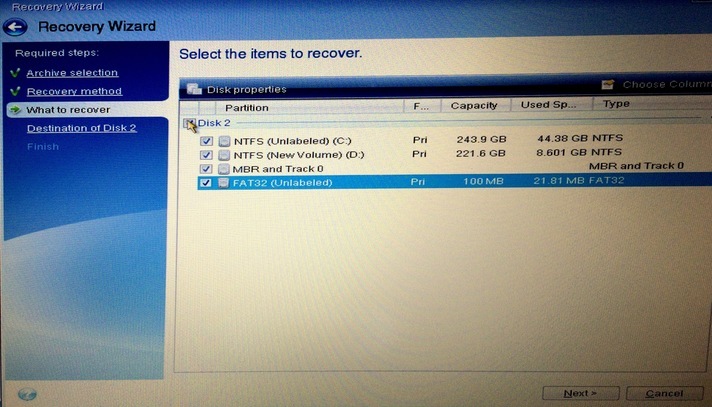 (If you dont want to format your disk and cancel the Operation then this will be your last change). Just Select OK. NOTE: If this Operation Gives fails to start or Gives you error Message as “Restricted or Blocked” or any kind of Security Error Message. 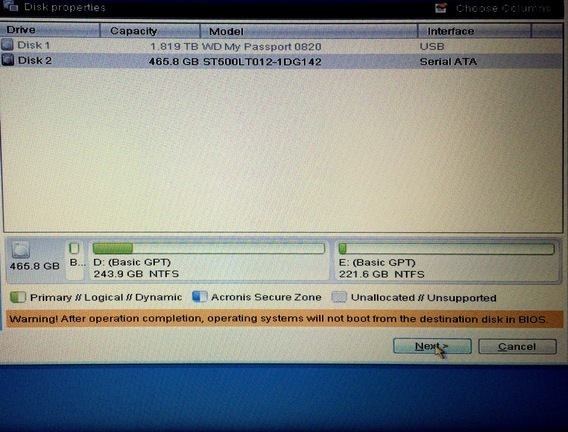 Then Just change your Boot Option in BIOS from Legacy to UEFI. That should sort out your issue. Hope you have liked this post. Feel free to write for any Queries, Ill try my best to help you in resolving.